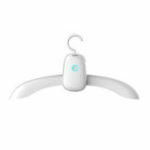 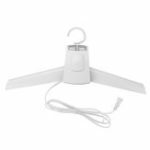 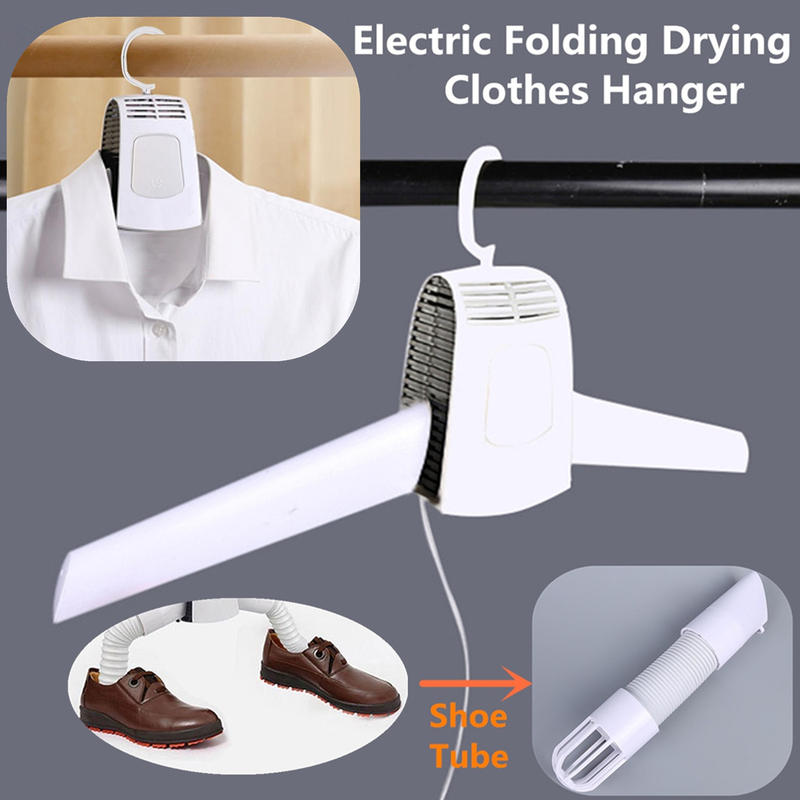 – Portable electric folding clothes hanger dryer. 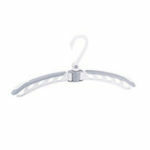 – Can be equipped with shoe tube. 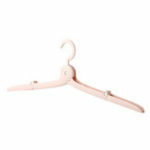 It is used for drying shoes to prevent the growth of bacteria.